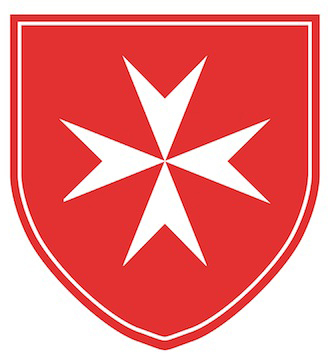 Welcome to the website for the Naples, Florida Area of the Order of Malta. The Order of Malta is a lay, religious order of the Roman Catholic Church, which seeks to glorify God by promoting the sanctification of each member through his or her work with the sick and the poor and witness of the Catholic faith. The Order of Malta, American Association USA, created in 1927, is made up over 30 Areas, of which the Naples Area is one. 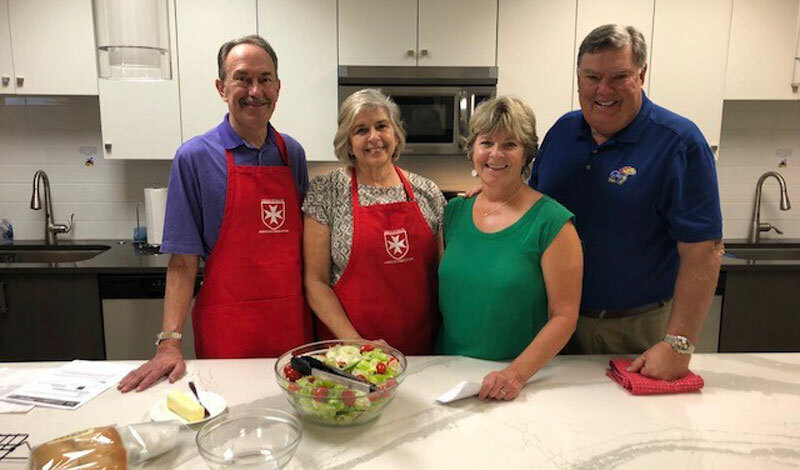 Current members of the Order can use this site to view upcoming events, learn about our Spirituality in Action, and find current needs for volunteers. 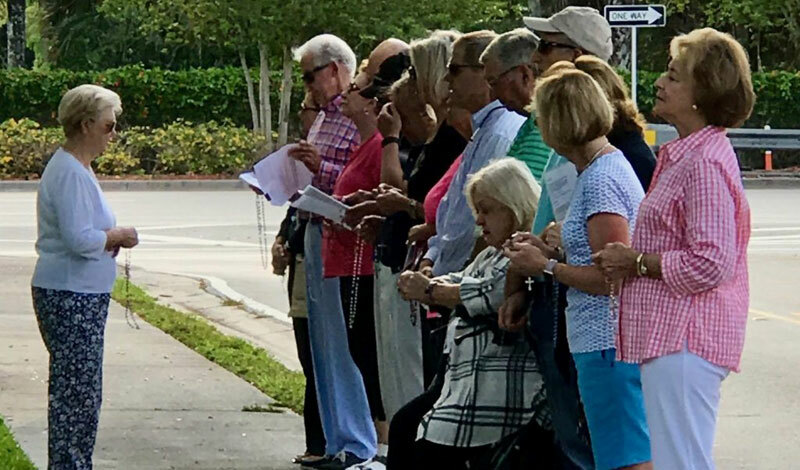 We are an active and growing Area with approximately 70 members celebrating First Friday Mass followed by a dinner meeting every month from October through June. Our Power Pack ministry operates every Wednesday of the school year and our Respect Life ministry meets every Monday except Federal holidays. We sponsor an educational symposium open to the public on questions of faith every spring and we hold a half day retreat in February. Our prison ministry serves our incarcerated brothers year round. We also volunteer in a vision screening program for the poor. 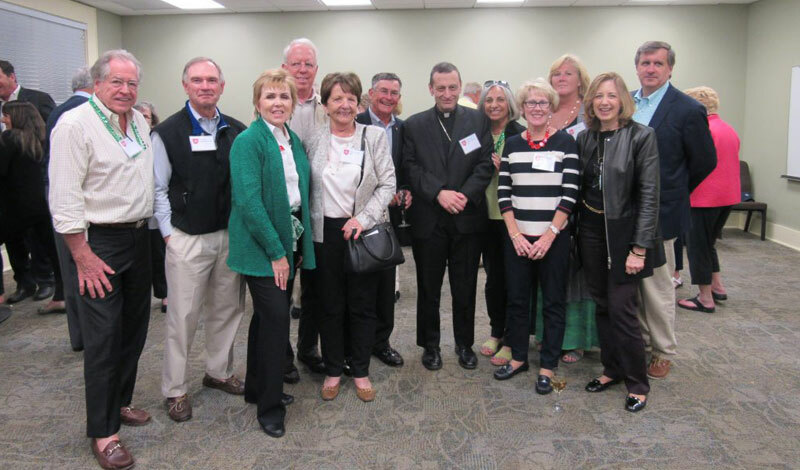 Visiting members of the Order, including members of other Associations, are invited to join in our events and ministries while in Naples. 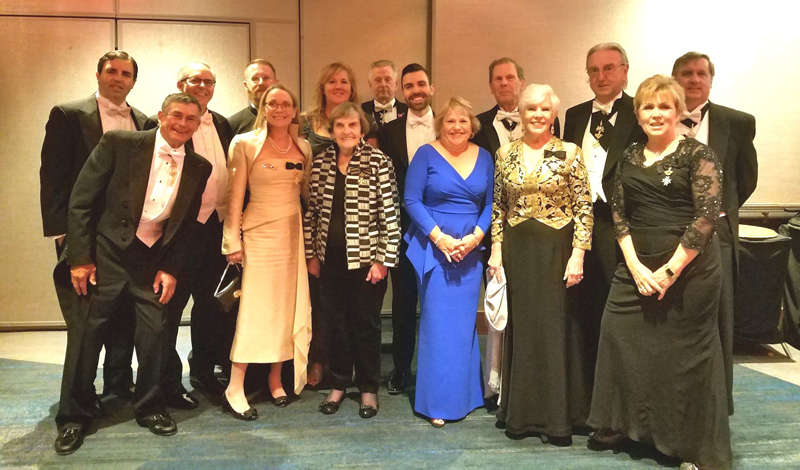 Some of the Naples Area members at the 91st Annual Dinner.